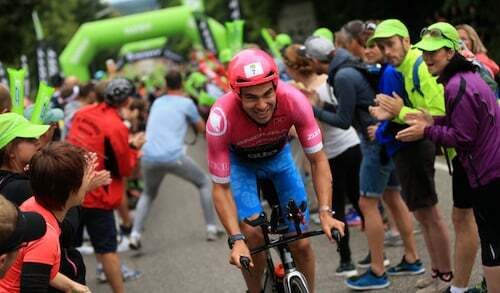 For anyone watching the finish line at Challenge Roth, Sunday 17th July 2016, it would have been hard to miss the big grin on Ironman Joe Skipper’s face as his dream came true. It was at Davos, Germany that TORQ Fuelled Joe Skipper lived the dream. He finally realised his ambition of smashing the 8-hour mark for this Iron distance, making him the fastest British Ironman athlete setting a new British Record with a total time of 7:56:23 and placing him 2nd at the iconic Challenge Roth! A superb result for Joe that sees him join the elite band of the world’s very few sub 8-hour athletes. Brilliant racing, Joe! Congratulations from all at TORQ HQ.